For the first time in 35 years, Saudi Arabia allows cinemas to operate. 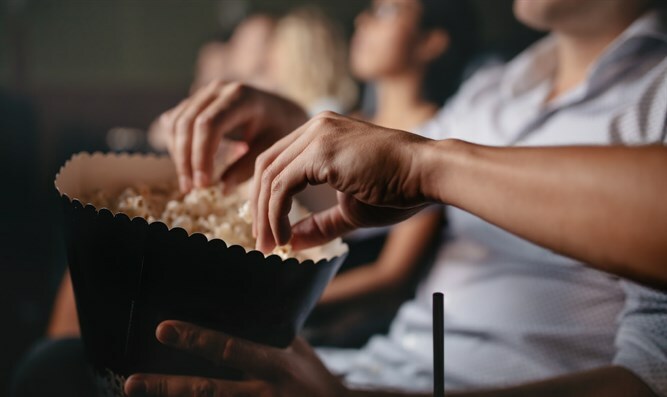 For the first time in 35 years, Saudi Arabia's Minsitry of Culture and Information (MICO) announced on Monday that it would allow cinemas to operate. The first cinemas are expected to open in early 2018. In the coming years, over 300 cinemas with 2,000 screens are expected to open throughout the country. Minister for Culture and Information Awwad bin Saleh Alawwad said in a statement, "As the industry regulator, the General Commission for Audiovisual Media has started the process for licensing cinemas in the Kingdom. We expect the first cinemas to open in March 2018." "This marks a watershed moment in the development of the cultural economy in the Kingdom. Opening cinemas will act as a catalyst for economic growth and diversification; by developing the broader cultural sector we will create new employment and training opportunities, as well as enriching the Kingdom’s entertainment options." The decision is part of the Vision 2030 social and economic reform program, and aims to expedite economic growth in the country, which remains largely dependent on the crude oil industry. The cinema industry is expected to open 160,000 jobs, 30,000 of which will be permanent. In September, Saudi Arabia lifted a ban forbidding women to drive, and in October the country decided to allow women into sports stadiums.